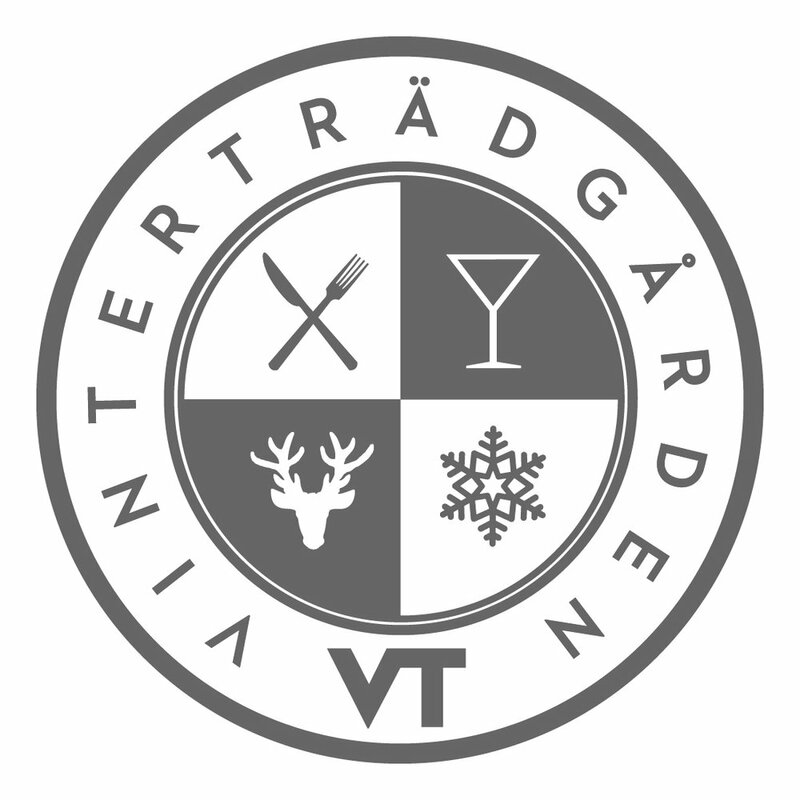 The Vinterträdgården (Winter Garden), is our great entertainment palace and restaurant with over 350 seating places. Here you get the complete experience with concerts, shows, artistry combined with food, music and dancing. In the Vinterträdgården, we organize both conferences with Swedish politicians and political groups (Folk and Försvar) every year, concerts with Swedish top artists and sometimes even big international stars also take to the stage. We focus on diversity - world famous artists, country music, rock concerts, classical music, folk music, singers, accordion players, flute players, children's shows - all styles fit on our stage. Of course, dancing is a big part of both the live performances and DJ sets. On Wednesdays (weeks 4-6 and weeks 11-12) you can dance to some of Sweden's most popular dance bands. During the family weeks (Christmas, Spring holiday & Easter) we serve our hotel dinner in the Vinterträdgården.